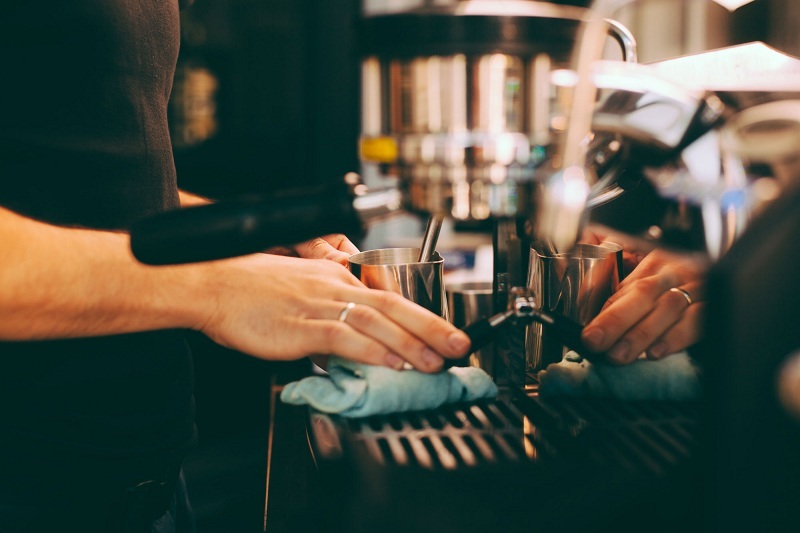 Why is it necessary to clean the coffee machine? Scum gets into the liquid, so the coffee becomes not only tasteless but also dangerous. Important! A scale is a result of using hard water containing calcium and magnesium. Even if you pour high-quality distilled water into the equipment, scum will still form. 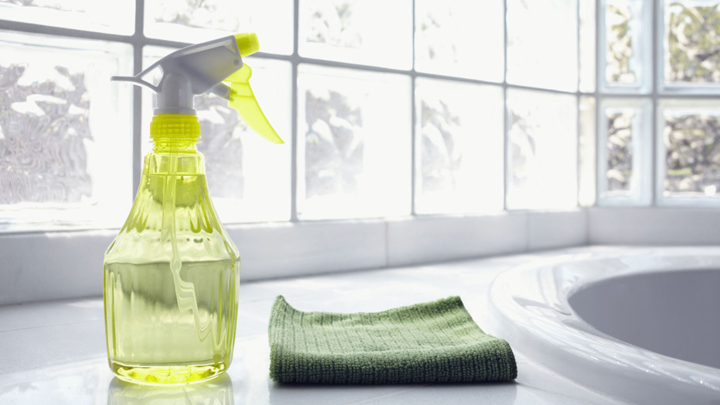 How often to clean at home? If you yourself want to clean the coffee machine, then be sure to look at the instructions. 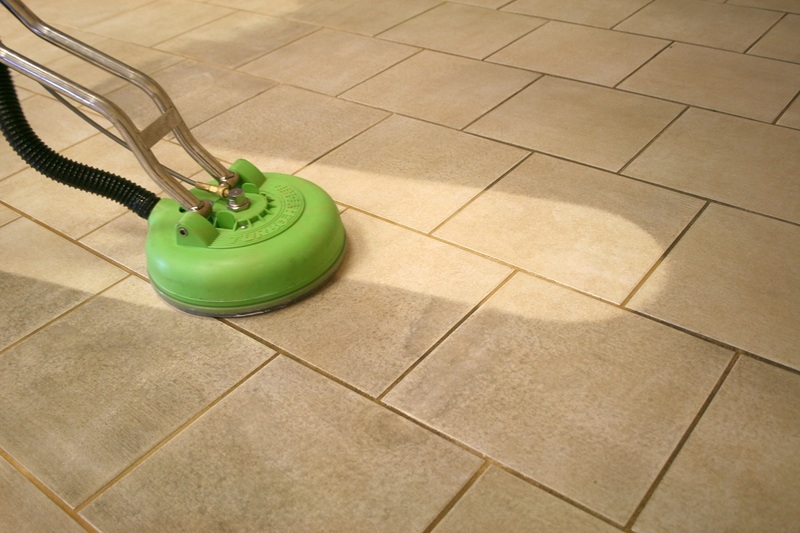 Most often, the manufacturer indicates the frequency of mandatory cleaning: “after 100 cups”, “after 50 cups”, etc. 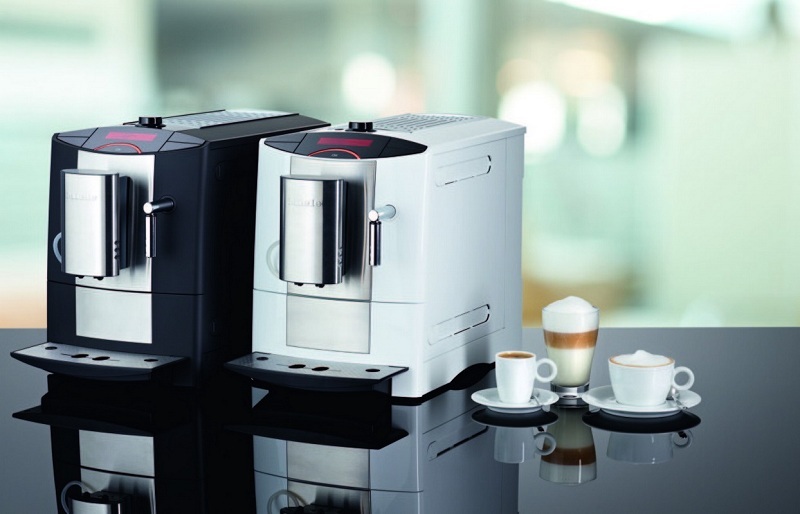 Modern models of coffee machines are equipped with indicators that give a signal when it is time to clean the coffee machine. 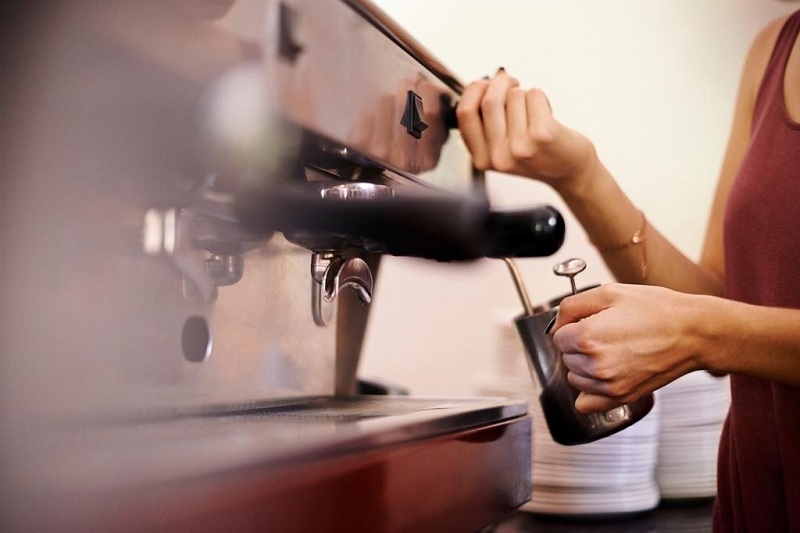 Older equipment models do not have indicators, they are recommended to be cleaned after 200-250 cups of coffee. 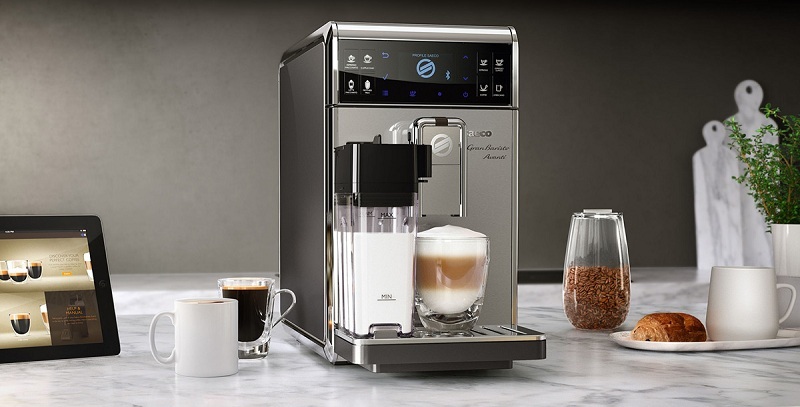 How to understand that it is time to clean the coffee machine? Changed the taste or strength of coffee. The most obvious sign that it is time to clean the coffee machine is a yellow or white precipitate in the cup, pieces of scale that appear in the drink. The procedure must be repeated 4-5 times, after which the boiling water supply valve can be closed. After that, you need to make 2-3 cups of coffee in the coffee maker, which is strictly forbidden to drink, because it contains the remnants of a dangerous detergent. Make sure that there are no household chemicals left in the water tank, then rinse the container and fill it with clean liquid. Repeat the above steps without adding a cleanser, and then rinse the elements of the device thoroughly to clean the coffee machine. Citric acid is cheaper than branded products. Important! 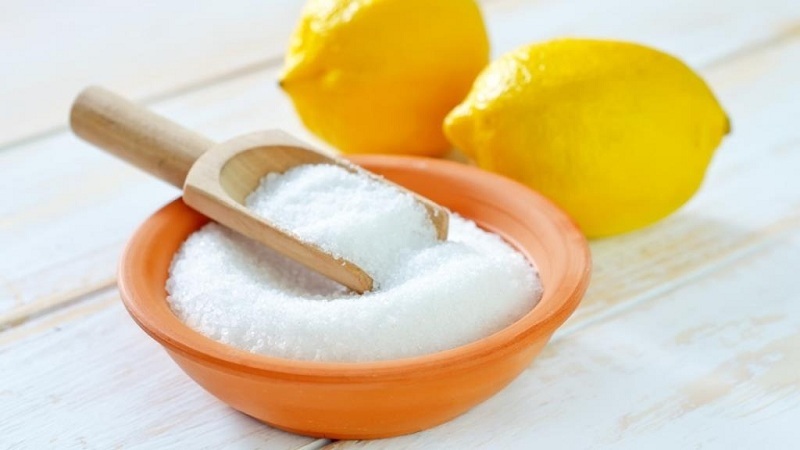 Using recipes with citric acid is safe, cheap and effective; the main thing is to find the right proportion. If the appliance is not equipped with a program, then leave the cleaning solution for 20 minutes, and then start the process of preparing the drink without laying coffee. Fill the empty container with water, repeat the above instructions, but without adding acid. A lemon solution is safe, but the first cup of coffee prepared after cleaning the coffee machine is better to drain!